The single most critical difference between LBi HR Help Desk and more generic IT help desk systems is the concept of confidentiality. Any help desk solution can automatically route tickets to a specific individual or group based on company workflow rules. Generic systems may also be able to prevent unauthorized eyes from opening and editing particular cases. LBi HR Help Desk goes a step further and literally hides any confidential cases from the view of unauthorized users. In other words, confidential cases will not show up on any user’s search results, filtered lists or reports unless they are assigned the case (or are the case owner’s manager). It is like the case doesn’t even exist to unassigned users. In LBi’s hosted environment, even IT doesn’t have access to the entire database (unless explicitly approved by HR). 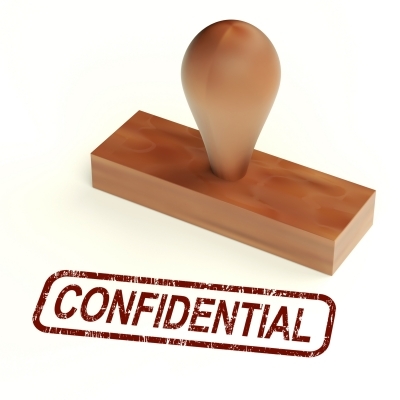 LBi offers varying levels of case confidentiality, with “Confidential” being the most restrictive level. In Protected mode, cases are viewable by any HR user but only editable by assigned users. In Group mode, only members of the group (i.e., Payroll Group) can see and access assigned cases. Case routing and reassignment are also restricted based on user role. For instance, a CSR/Agent may only be able to reassign a case to his/her manager, while a manager can reassign cases to any of his/her direct reports, but possibly not to a peer. But case confidentiality starts way back at the employee New Case Entry screen. 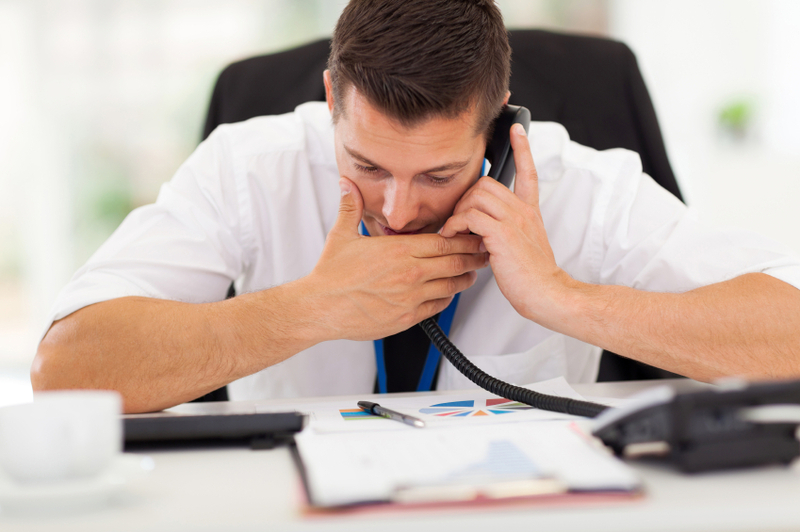 Missing in IT Help Desk systems is the ability for the employee to designate their new ticket as confidential. By requesting a particular method of case resolution response (email, phone call, in-person meeting, etc.) the employee is alerting HR that their new issue is either confidential or not, and to what degree. Another level of confidentiality in LBi HR Help Desk is the capability to display particular employee masterfile fields based on the HR user’s role or department. Payroll users may need employee wage data at their fingertips when working on payroll related cases, but that information should be restricted only to the Payroll team. Imagine if executive compensation was inadvertently exposed to the general employee population. You don’t even want to imagine that! Finally, LBi HR Help Desk takes unsecure email-based dialogs between employees and HR outside of your non-HIPAA compliant email system and places them directly within the compliant help desk system. 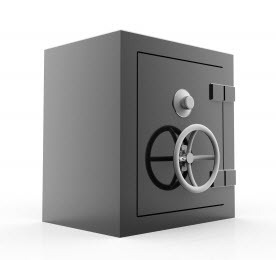 With LBi Employee Interactions, 100% of your confidential case history is fully protected from unauthorized eyes. If your HR organization is concerned about HIPAA, PHI, PII and other HR specific regulations with regard to your help desk system, LBi HR Help Desk provides all the necessary certifications and compliances.